I do love when ‘gel’ is included in a nail polish name. And you’re right, that’s just in the hope that it involves a shiny, gel-like finish, swoon. I’m interested what other colours they’ve released. Will want to check these out! Ooh both of these shades are gorgeous! It’s a shame about the formula, maybe it won’t be as noticeable with darker shades? 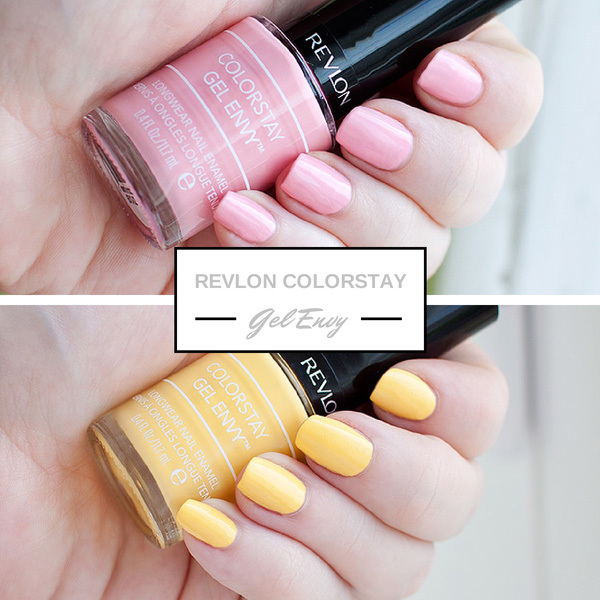 Oooh these colours look absolutely beautiful – the colours look really rich and creamy but they’re beautiful!! 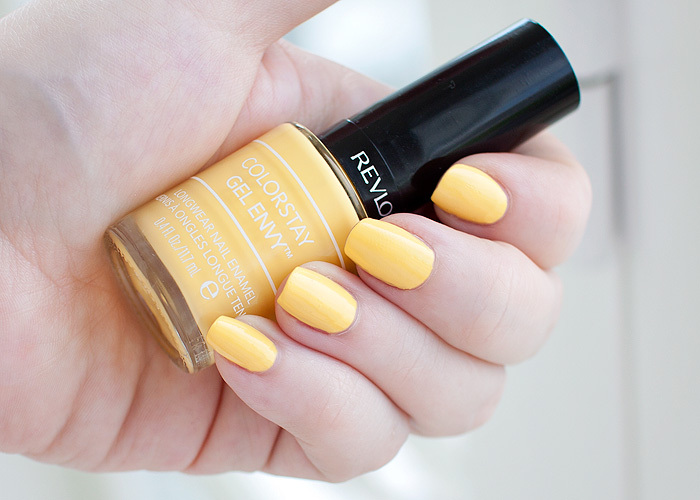 Ooooo now that is a gorgeous yellow! I don’t have many yellows, precisely because they tend to be difficult beasts and I do have ridged nails, which show up horribly with lighter shades in general. But it sounds like with some patience, this one might work, yay! I’m very excited by the concept of a streak-less lemon yellow. That’s on my permanent search/wish list!